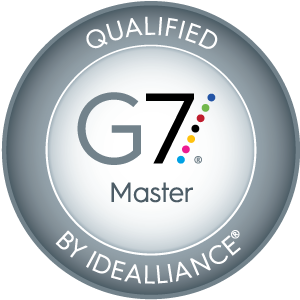 NCG has been qualified by Idealliance as a G7® Master. 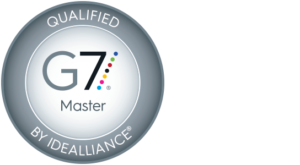 As a qualified G7® Master, we have a closed-loop system in matching proof-to-print which provides color accurate print and quality based on global standards. This creates peace-of-mind not having to 'chase color', consistency for your brand image, and reduced costs due to less makeready. Forest Stewardship Council® (FSC®) is an independent, non-profit organization that protects forests for future generations. With our FSC certification, we are committed to due our part in environmental stewardship. 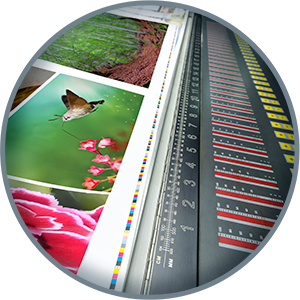 At NCG we minimize the environmental impact of our printed products by using soy-based inks. Soy-based inks provide more accurate colors while making our products more recycle friendly. We recycle between 8-12,000 lbs of paper product every week. We also do our fair share of recycling other materials, such as, aluminum plates and cans. Every little bit helps. ....consistently good in quality or performance; able to be trusted. It's always good to have a plan 'B'....but what about a 'C' & 'D'. With multiple pieces of equipment at every stage of your project, we will get'r done. Not that you'd ever need a quick-turn-around, but it's nice having flexibility and options to help you hit your deadline. Just in case. Professional, talented, dependable. With decades of experience under one roof, it's a good feeling to know we can deliver the goods. 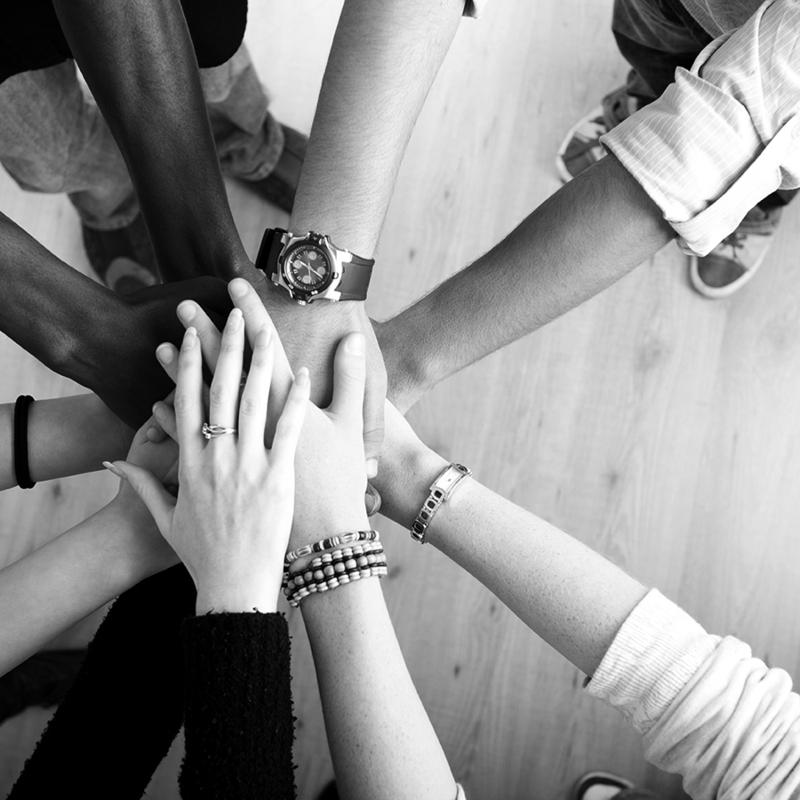 We value the partnership we have with each of our customers. All around, there is a lot to be grateful for. Here are a few of the nice words that have been said about our work. “Price, quality, speed and customer service. Please be sure to pass along my appreciation to the folks in production as well. We will have a great show and you have yourself a fantastic weekend. The posters look fabulous. Kudos to the men behind the presses. Look forward to our next job. YOU AND YOUR TEAM ROCK!! You can quote me on that. I just wanted to send a huge thank you your way, the folders turned out amazing and I know we were pushing to get them done with a quick turnaround and I appreciate all the hard work that your team put into getting them done on time. They really turned out great and I couldn’t have asked for a more professional or friendly group of people to work with. “Two of the jobs you recently printed have won honors. The Global folder/brochure took the gold medal honor at the resent National Community College Marketing convention. And the Small Business workshop brochure received a LERN International best marketing award. ©2016-2019 National Color Graphics, Inc.